On the night of Monday December 4th, 2017 our mom and grandma Karen Bryson lost her home in the Thomas Fire. We are all so relieved that she escaped in the evening, as moments later her building was engulfed in flames and collapsed. Unfortunately, all she was able to take with her were some photos and the clothes on her back. Karen is the real heart of her family and friends, always putting the needs of others before her own. She takes cares of everyone–from caring for a sick husband, to taking in her nephews after her brother passed, to being supportive of friends who need a little extra love and help. After raising a large family in Nevada, Karen went on to get her masters degree in Special Education. 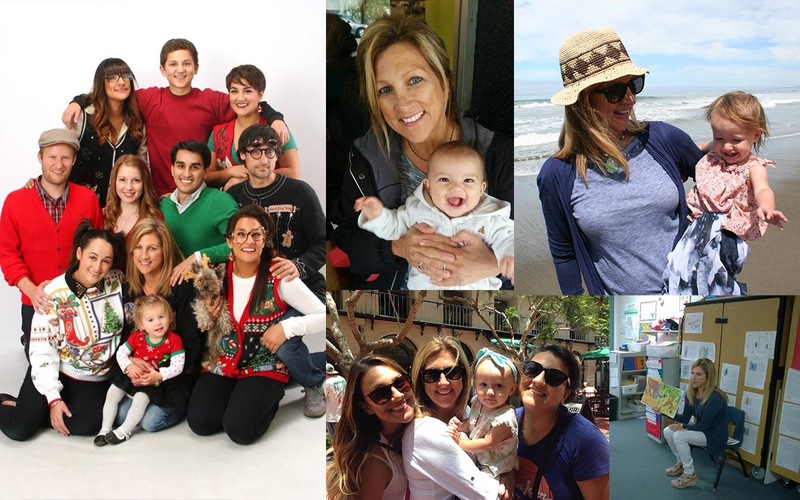 Her dream was to move back to California (she's a born and bred Santa Barbara girl), and when she found a job teaching Special Ed in Ventura in the fall, she finally had her chance to move back to the coast. Now four months in, she has lost everything (and did not yet have insurance on her rental). Karen is a very genuine, constantly positive and loving person who has a contagious laugh that fills the room. She is someone you want by your side through thick and thin. It devastates us that after everything she's been through and how much love and support she offers others, she has to endure this too. And that is why we ask for any support you can offer to help aid her in getting her life back together. When tragedy happens, a good friend of mine asks herself "What is the lesson, and what is the gift?" Good wishes to you & yours. I'm so sorry to hear about the loss of your personal items! Kaleem shared on Facebook and I can't imagine how hard this would be. Best of luck and I hope you can get what you need asap!